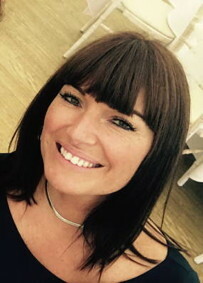 With extensive knowledge of the commercial and retail sectors, as well as event management, she will promote the unique advantages of using Cardinal Security’s specialist services to organisations across the country, while taking care of the company’s key existing contracts. Stokes will promote the company’s intelligent guarding concept, which integrates the duties of a security officer with technology, electronic systems and the data produced. She will also give specific attention to enhancing demand for the company’s technology based solutions such as the AccessGuarded app, which gives retail store managers the tools to review a Cardinal Security manned guard’s performance on a daily basis, and the use of CAP Index’s proprietary crime risk data and national models.